At The Private Banker honesty is what matters. Because of this reason we established a members feedback page to see what our clients saying about The Private Banker services. 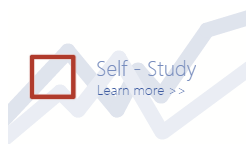 You can simply visit this page and read some testimonials from our valuable online community members. We hope this will give you closer insights into our work. Thank you for taking the time to read this post! 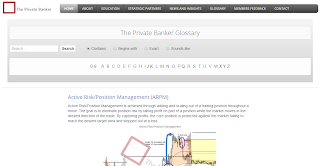 The Trading Glossary from The Private Banker provides you an overview of numerous trading terms we use in our recaps and market analysis reports for various markets. At any time you can look up for a particular term in favor of a better comprehension of our tweets and posts. Simply utilize the ntegrated search feature or the alphabetical filter to find a specific term. Please let us know if a searched explanation is not available, we will add the missing term as soon as possible. 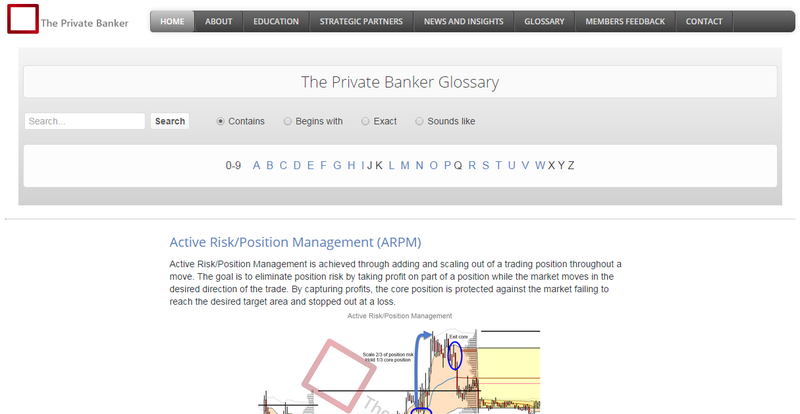 We think this is a practical tool to learn more about some Auction Market Theory and other related trading terms. We hope you can take advantage of this service on our main site and share it with other traders.